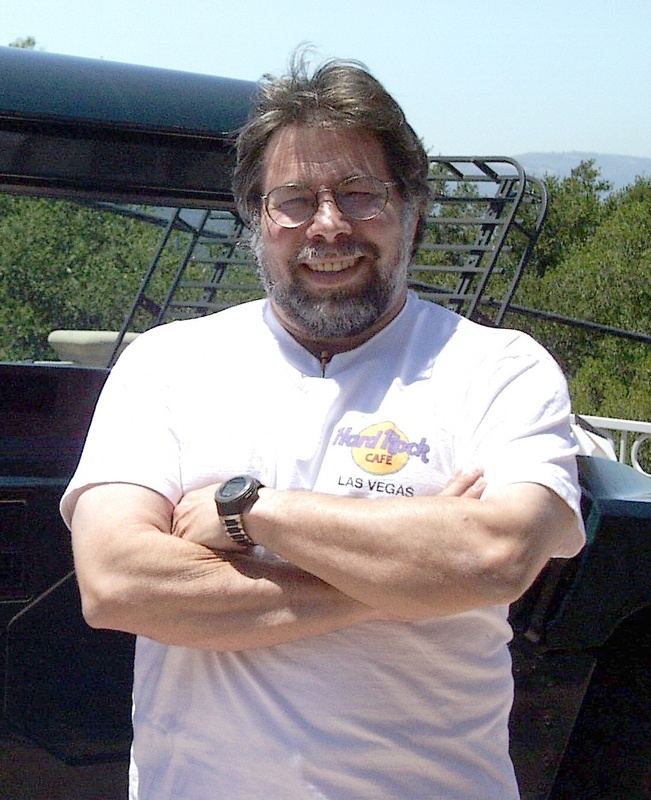 Stephen Gary “Woz” Wozniak was born on this day in San Jose, California in 1950. Today is his 63rd birthday. Woz was always interested in electronics. Even as a kid he had the ability to build gadgets from scratch. He wasn’t a great student (he only stayed one year at UC Berkley) but he was able to design the hardware, circuit boards and operating system for the original Apple computer on his own and with out a formal engineering degree. (He later went back to UC Berkley under the name Rocky Clark — a combination of his dog’s name and his wife’s maiden name — and earned his Electrical Engineering and Computer Sciences degree in 1986). 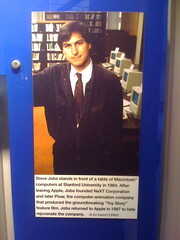 He and friend Steve Jobs were members of a Palo Alto electronic hobby group called the Homebrew Computer Club and they premiered the Apple 1 at one of the groups meetings. Wozniak quit his job at Hewlett-Packard and he and Jobs started Apple Computer on April 1, 1976. 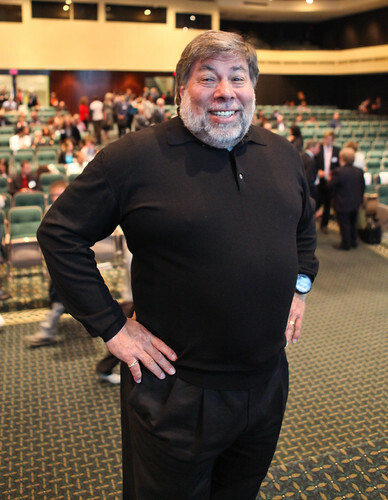 Wozniak was severely injured in an airplane accident in 1981. It took two years before he returned to Apple. He eventually left the company in 1987. He pursued a lifelong goal when he began teaching science and technology to kids from 5th to 9th grade. 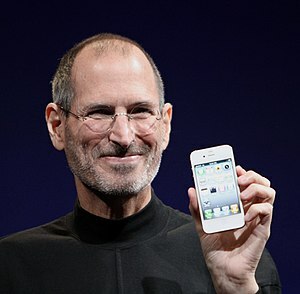 Steven Paul Jobs was born on this day in San Francisco, California, USA in 1955. Today is the 58th anniversary of his birth. Adopted by Paul and Clara Jobs when he was a baby, he was five when the family moved to Mountain View, California. His parents later adopted a second child, his sister Patty. 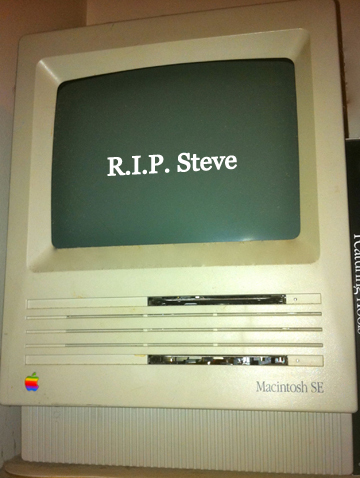 His dad worked with Steve on electronics and woodworking projects in the family’s garage. He began Homestead High School in 1971. When he was a teen he met another electronics enthusiast, Steve “Woz” Wozniak. They two became friends over their shared interest in computer chips and electronics. After High School Jobs went to Reed College but dropped out after a half a year. He felt the school was taking to much of his parent’s nest egg and he wasn’t getting enough from it. He continued to take creative classes for another year and a half, most notably calligraphy, which sparked his interest in typography. Then in 1974 he took a job with video game designer Atari. 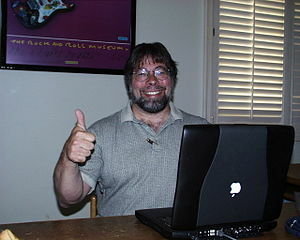 In 1976 he and Wozniak formed Apple Computer Company to sell circuit boards. The company was housed in the Jobs family garage. 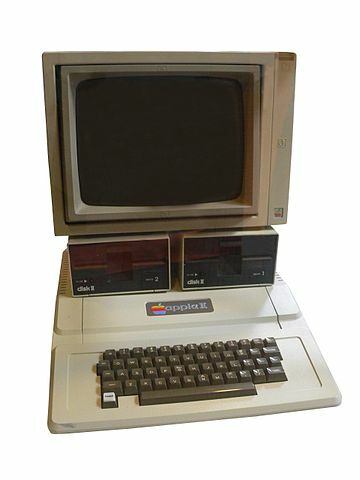 Wozniak invented the Apple 1 computer. They displayed it in July at he Homebrew computer Club in Palo Alto. To finance the production of the computer Jobs sold his VW Microbus and Wozniak sold his HP-65 calculator. The price of the computer was $666.66. 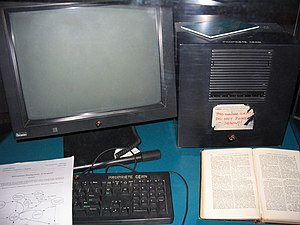 About 200 computers were produced, about 50 of which are documented to still be in existence. 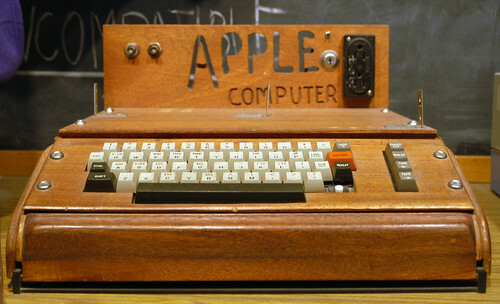 In April of 1977 the Apple 11 came out. The Apple 11 ran at a lightning fast 1MHz with a whopping 4kb of RAM. The next improvement involved a floppy disk drive and a color monitor. Apple Computer became a publicly traded company in 1980. John Scully, formerly of Pepsi, came on board as Apple’s president. But as the 80’s dawned so did IBM’s dominance in the personal computing world. He resigned in 1985 and started a new company called NeXT. In 1986 he joined with George Lucas to form what became Pixar Animation (“Jobs invested $50 million of his own money into the company.” [Ibid]) Pixar became one of the most successful animation studios in Hollywood history. It was eventually bought by Disney and Jobs became Disney’s largest shareholder. 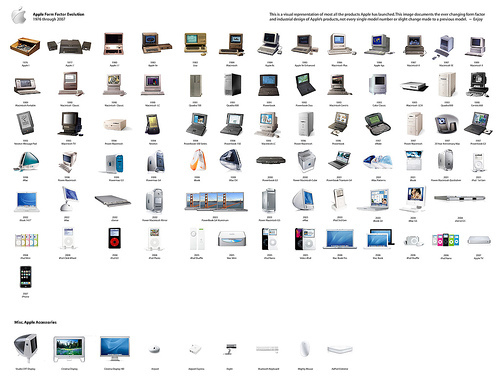 For much of the 90’s Apple, Inc. was a follower. 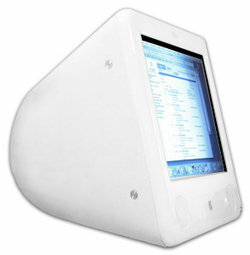 It’s designed resembled IBM PCs and PC clones. a lot of the Apple magic was squandered. The Macbook Air, iPod, iPhone and iPad followed. As did 2008s music and media download service iTunes. in 2003 Jobs was diagnosed with a neuroendocrine tumor. He had it successfully removed in 2004, but battled pancreatic cancer for nearly a decade until his death in 2011. So are you a Mac or a PC? * Yeah, I got that. © Rita Baker-Schmidt and RitaLOVEStoWRITE, 2012. Unauthorized use and/or duplication of this material without express and written permission from this blog’s author and/or owner is strictly prohibited. Excerpts and links may be used, on a limited basis, provided that an arrangement for compensation is made and full and clear credit is given to Rita Baker-Schmidt and RitaLOVEStoWRITE with appropriate and specific direction to the original content. All recipes are for entertainment value only. They worked for me, but may not (for various reasons) work for you. Bake/cook/consume at your own risk. ritaLOVEStoWRITE and its author are not responsible if you happen to get sick.